To us, you are more than a piece of paper. We're passionate about getting you the right cover, supporting your claims and helping you to reduce risk. 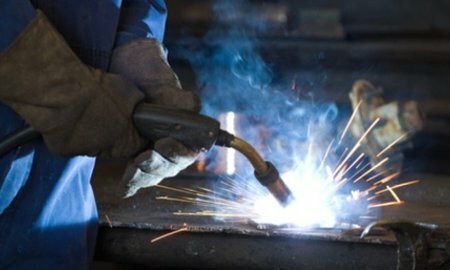 If you undertake welding – whether regularly or occasionally – in your workplace, you need to be aware that the Health and Safety Executive (HSE) has recently raised the control standards for welding fumes. We reached our fundraising target of £3,000! 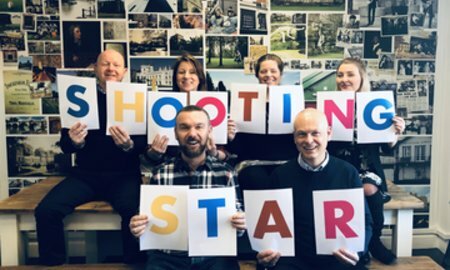 Meet the team who represented Sutton Winson at Shooting Star Children's Hospices Twickenham Stadium challenge, and why we're taking part! "When we tendered our commercial insurance programme, we were looking for a Partner who was personable, understood our business, and would work as part of our team. 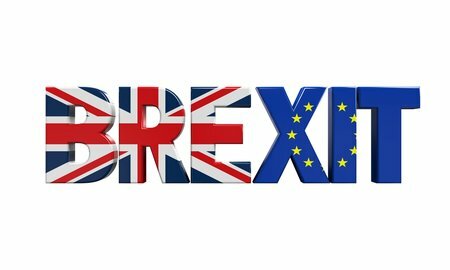 Deciding to appoint Sutton Winson was also dependent on a number of deliverables and we were delighted they delivered on their promises."